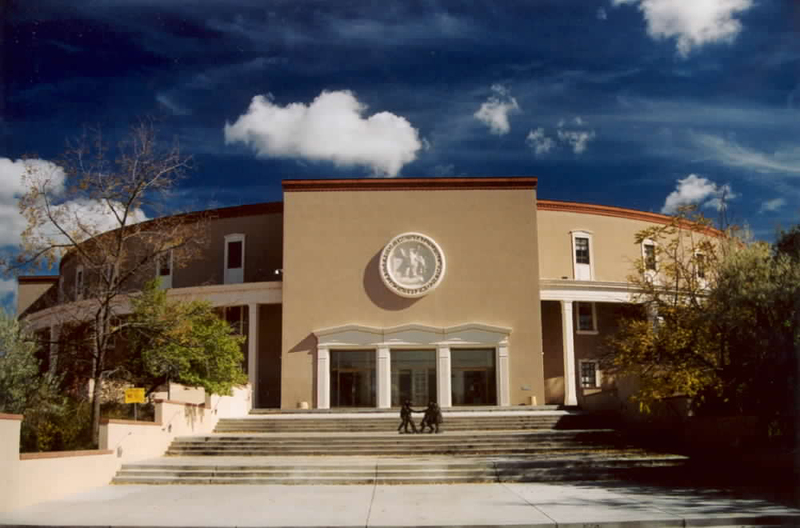 Anyone who is tracking the New Mexico Legislature this year (and understands basic economics, the US Constitution, or basic morality) knows that the 2019 session is a challenging time for the State. HB 85 is one of the worst bills being considered this session (which led to it receiving a -8, the worst possible rating in our Freedom Index). The bill, introduced by Rep. Damon Ely of Sandoval/Bernalillo Counties, would overturn ALL 10 of New Mexico’s county-level right to work ordinances and attempts to require union MEMBERSHIP as a condition of employment. Sadly, with the House controlled by far-left “progressives,” it is going to be tough to stop even the worst bills in the House, but especially if you live in any of the following legislators’ districts it is worth contacting them to express your opposition. The hearing will be Tuesday, January 29 in Room 315 of the Roundhouse. Hearing will start sometime after 1:30pm. It is time for right minded people to start saying Noncompliance to these laws and start hiring lawyers. This State does not have the resources like CA to fight legal battles or to have an already lousy economy to get any worse. W#e have to hit them where it hurts. The pocket book.